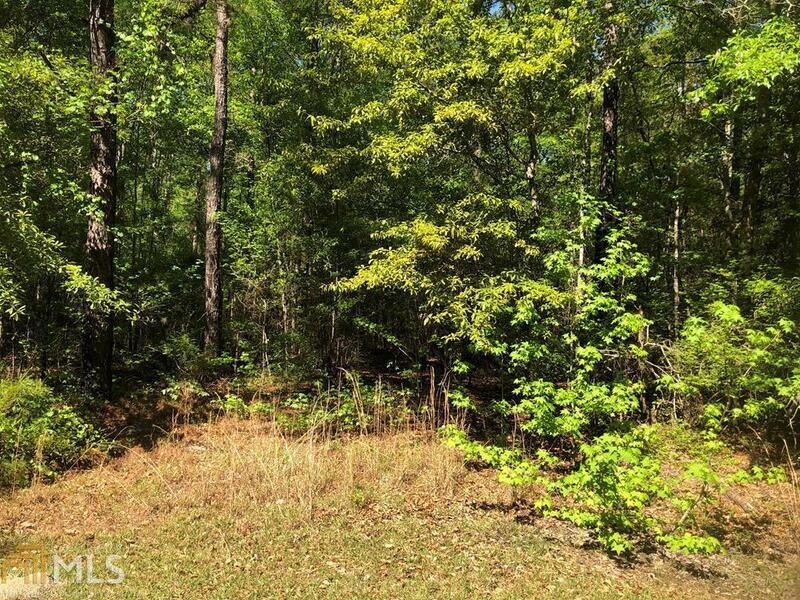 QUIET, BEAUTIFUL WOODED LOT READY FOR YOU TO BUILD YOUR DREAM HOME ON! Close to the Country Club. 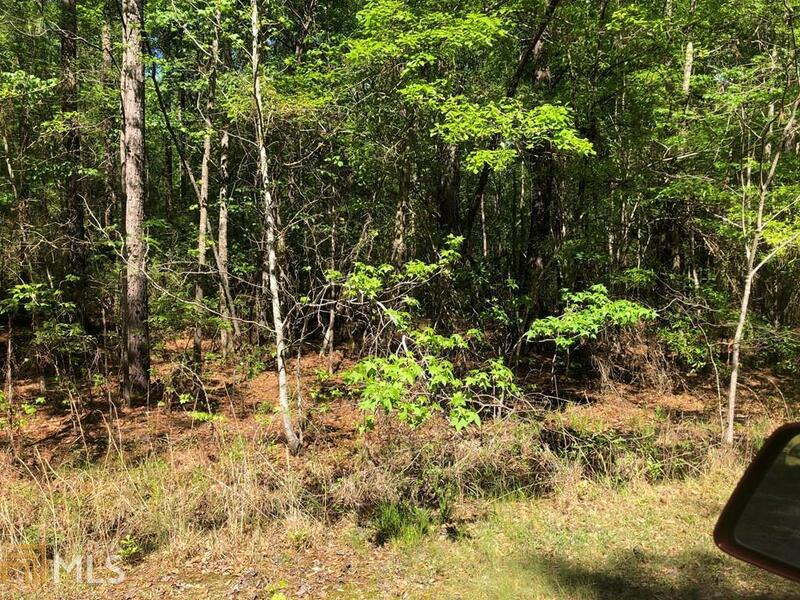 This parcel can be bought alone or added to the other lots available for sale (lots 7-15). There are restrictions on the property.